Our use of laser dermatology combines the latest in technology with our knowledge and experience to provide you with new possibilities for a rejuvenated complexion. 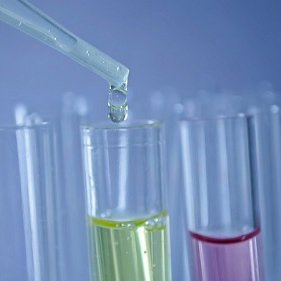 ​What is Platelet Rich Plasma? 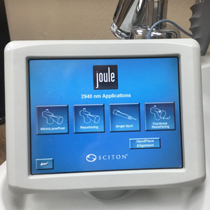 Skin Restoration Center utilizes the industry’s leading laser developer, Sciton, to apply proven and ground–breaking performance in treatments that we provide. 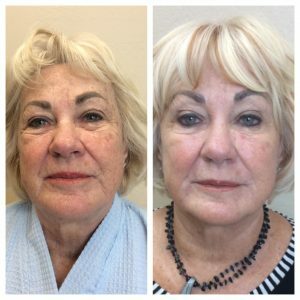 Halo is an example of a Sciton Laser method that we utilize which can reach multiple layers of skin that can restore complexion, remove age spots, repair sun damage, repair enlarged pores and uneven skin tone. 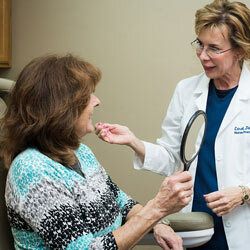 Unlike other chemical or invasive procedures, Halo offers minimal down time. Because we believe in skin health from the inside out, we use Laser treatments and your own Plasma to treat a variety of skin problems and simply for anti–aging. 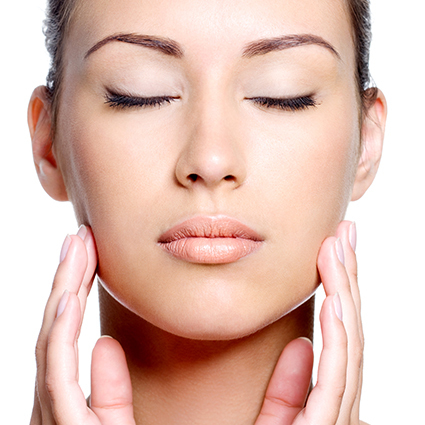 Platelet Rich Plasma is used with many treatments to hasten healing and improve results. A Registered Nurse with laser credentials and experience can consult with you to decide which treatment is best for you. This is a noninvasive treatment which uses light energy to target and treat sun damage and superficial veins. Many people use this treatment first to correct skin and then a few times a year to maintain their complexion. 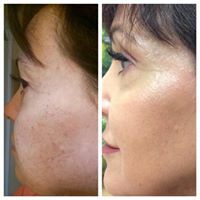 This is a laser driven method to peel or remove superficial imperfections leaving your skin with a silky, smooth surface. With little down time it has become known as the weekend peel. 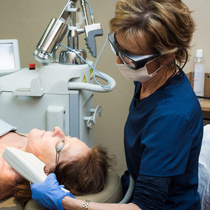 Halo is a profractional laser resurfacing method which treats multiple layers of skin in a single treatment. 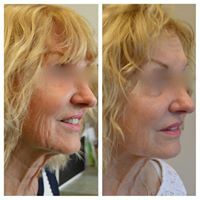 This treatment is often regarded as #1 in the industry because of its incredible results with little down time. 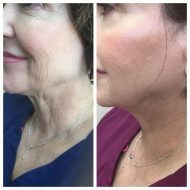 Halo Plus combines the benefits of the Halo treatment with the unique healing and collagen building benefits of Platelet Rich Plasma. Halo Plus is a great way to harness the power of your own growth factor to improve skin texture, soften wrinkles, and restore a beautiful glow. Hair restoration is accomplished by using the individuals own plasma to activate and nurture the hair follicle. The result is an increase in the growth and thickness of hair.